Nikon just announced 5 new products that will be added to their product line. 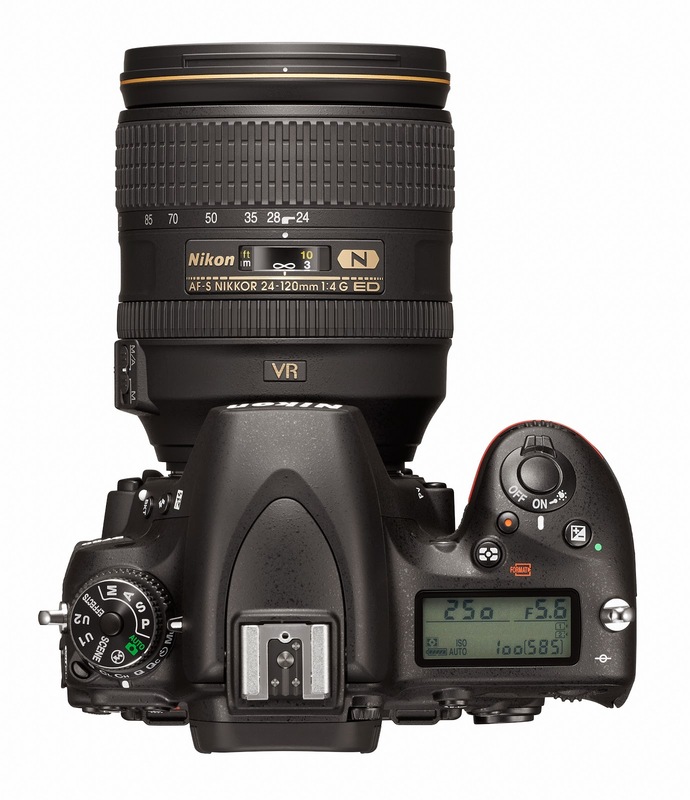 Among them, a new digital SLR model, Nikon D750 will be released in the market soon. According to Nikon's press release D750 is the first in the new line of compact, lightweight and slim Nikon FX-format bodies. This new model offers an image quality of 24.3 megapixels, a new Nikon FX-format CMOS sensor and the EXPEED 4 image-processing engine.With the adoption of carbon fiber composite material, magnesium alloy and a new layout for internal structure, the body has achieved a smaller lighter and slimmer camera that gives a firm and steady grip. It also offers high-sensitivity performance and AF that supports shooting in low-light environments. This is the first FX-format model to be equipped with a tilting LCD monitor and built-in Wi-Fi function that add to user convenience. It's one of the compact, lightweight and slim camera Nikon FX format with the new design with a deep grip that provides firm and steady hold since the camera is slimmer. 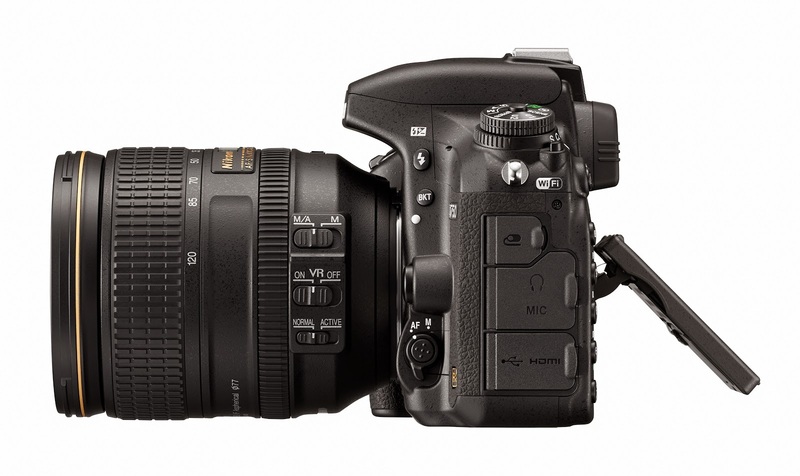 New Nikon FX-format CMOS Sensor and the EXPEED 4 image-processing engine. The new EXPEED 4 provides better color reproduction and greatly minimizes noise at higher ISO's making sure that a balanced image quality is obtained. Advance Scene Recognition System - Detailed analysis of the shooting scene computed by 91K-pixel RGB sensor and image sensor makes controlled system such as AF, AE, i-TTL flash control and AWB adjusted accurately. Face are also detected when images are framed using the optical viewfinder. Highlight-weighted metering - Exposure is controlled with the detection of the brightest portion of the frame. This gives details in highlights even when the subject is lit by a spotlight on a stage. 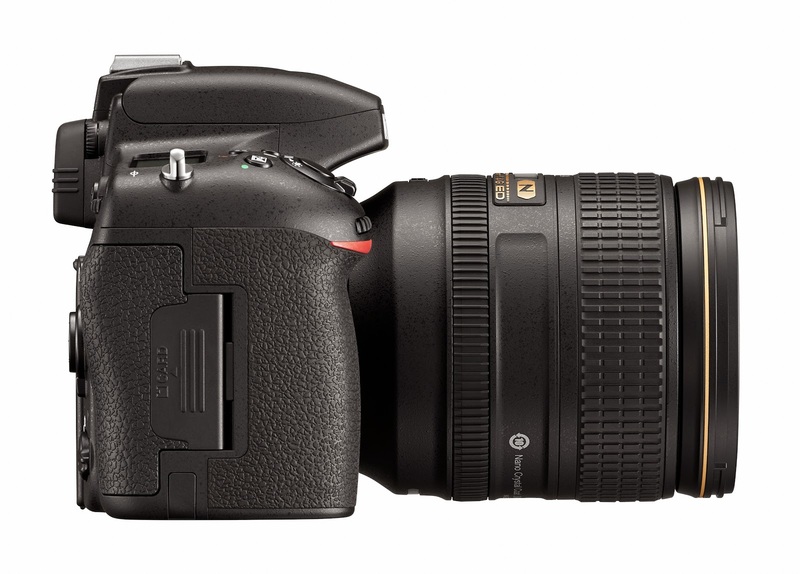 51-point autofocus system - With the new AF sensor module and the 51 focus points, it enables perfect capture of the intended subject. It gives smooth autofocusing, even in dark or low-light environments. 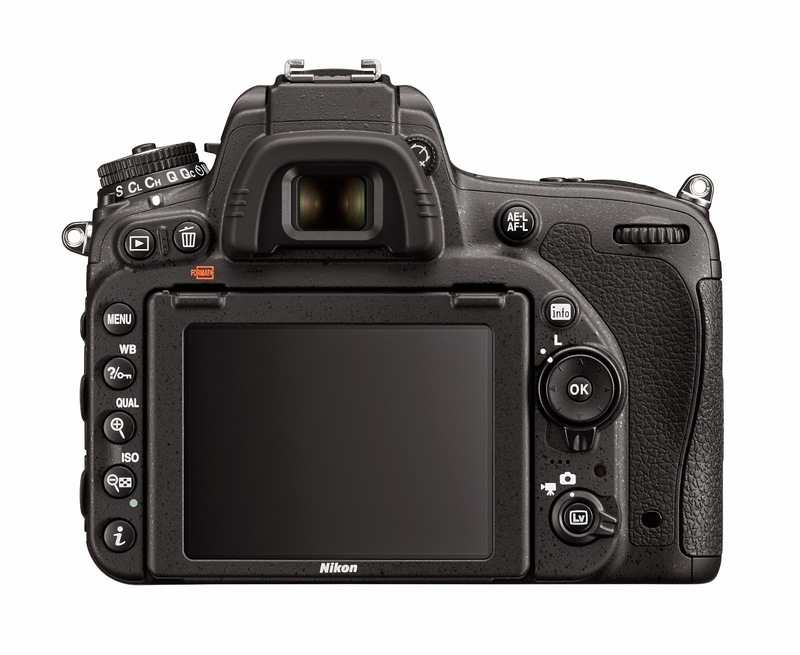 High-speed continuous shooting - D750 is capable of 100 shots in a continuous shooting of 6.5 fps (certain conditions applied) in FX and DX format. 100% Frame coverage in optical viewfinder - Viewfinder has better color that makes it easy to achieve optimal focus with fast lens. An OLED has been adopted making it clear and easy to read. Various movie-recording functions - Four-motor system from D810 enables "power aperture" when recording movies. D750 can also output uncompressed movies to external HDMI recorders while storing them on a memory card in the camera at the same time. Advance functions like Wind Noise Reduction and Frequency Response settings ensures movie recording with high-quality sound. High level of dust and water resistance. Carbon fiber composite material used for the front body where important mechanisms such as imaging units are incorporated while magnesium alloy for the rear and top covers are used. With these material compositions, the camera is lighter but tough. The internal components placement made the design good for a deeper grip giving a more firm and steady hold. D750 is the first Nikon FX-format camera with this feature making shooting from any angle possible. Monitor can be tilted up as much as 90° and down to 75°. Nikon's 3-axis hinge structure makes it easier to use without obstruction from the camera or when mounted on a tripod. 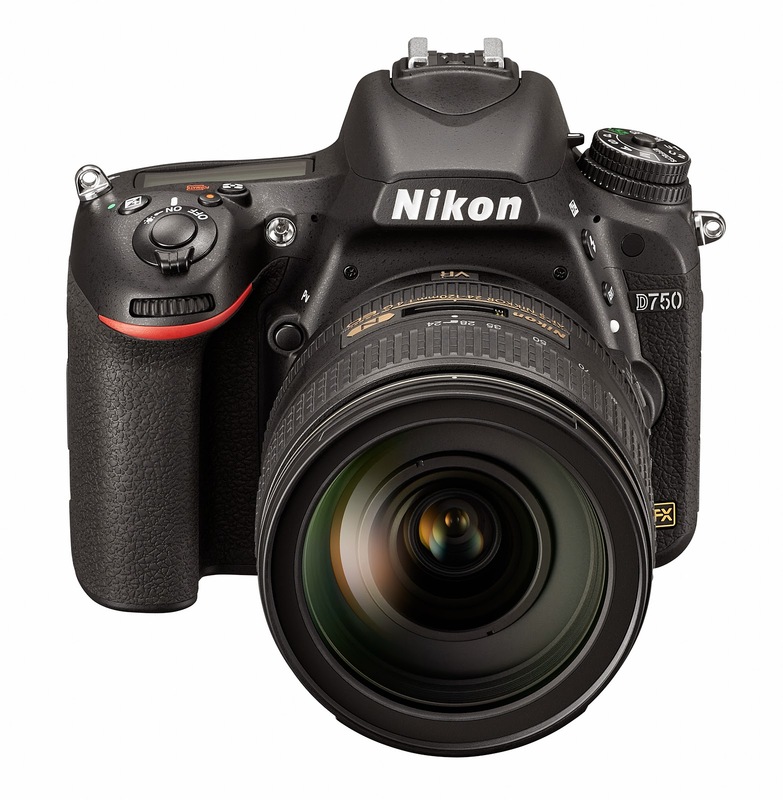 D750 is first among Nikon FX-format to employ a built-in Wi-Fi fucntion that enables connection to smart phones and tablets. Sharing pictures to social networking sites directly from an digital SLR camera has never been faster with this. Live view can be displayed now on your smart device making it also a remote control for the camera. For full spec details, please click here. You can have the D750 for around $2300.00 MSRP (Body only) and with this release you can expect prices of D610 to go down thus making full-frame affordable.